Think of this as the JSHealth Body Love Bible. In this 5-week program, I share my 10 steps to loving your body and healing your relationship with food. They’re very practical, and packed with useful tips for you to implement. They’re designed to help you to respect and value your body, and strengthen your relationship between your mind, body and food. They teach you how to give up dieting and find balance – now and forever. You may have seen some of the JSHealth body love exercises and principles before in the books or program. I decided to put all the powerful principles that have created a huge change within people in one beautiful, practical guide, so you can refer to them in your everyday life. The program contains 63 pages of helpful and truly valuable information, plus worksheets for you to track your progress. Who is the Body Love Program for? Anyone who suffers with negative body image. Anyone who feels anxious, stressed or guilty around food. Anyone who wants to improve their relationship with their body and boost their self-love. 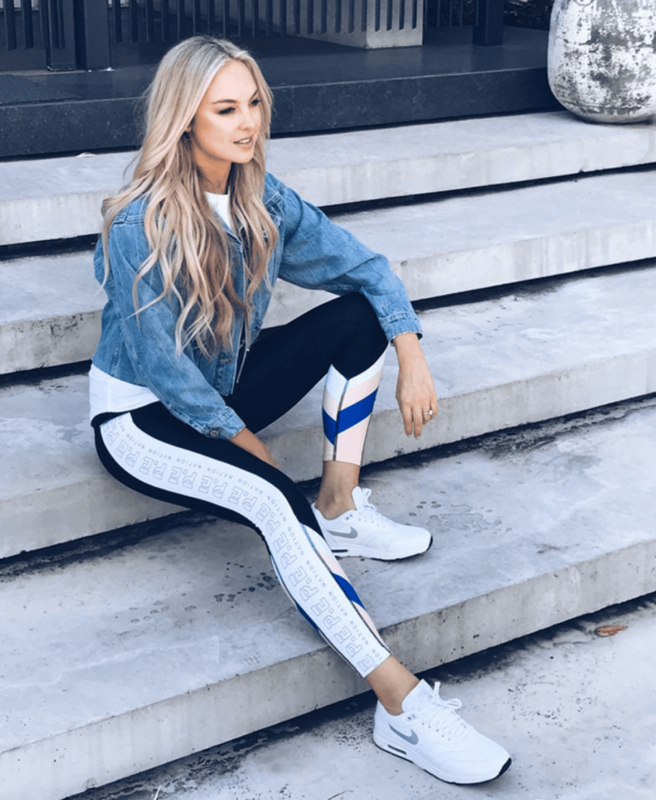 Anyone who has become obsessed with food and wants to find balance again. Anyone who is sick and tired of fad dieting and wants to find freedom with food and their weight. Anyone who is struggling with binge eating or emotional eating. 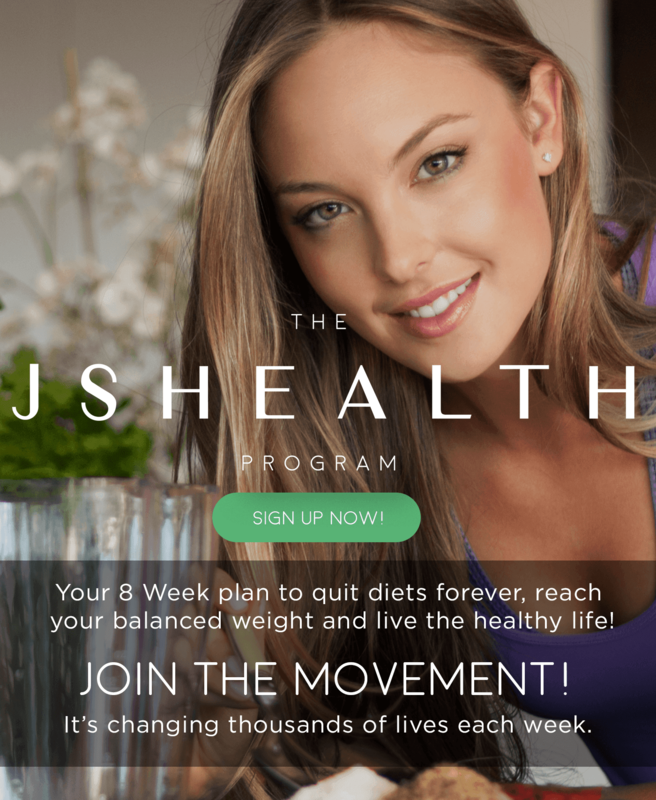 The JSHealth 10 – Core principles to live by for a healthy life! If you’ve been following JSHealth for a while, you may come across content you’ve seen before in the books or program. This is deliberate: I wanted to put every practical step and strategy to body love and acceptance in the one place, so you have a bible to refer to forever. 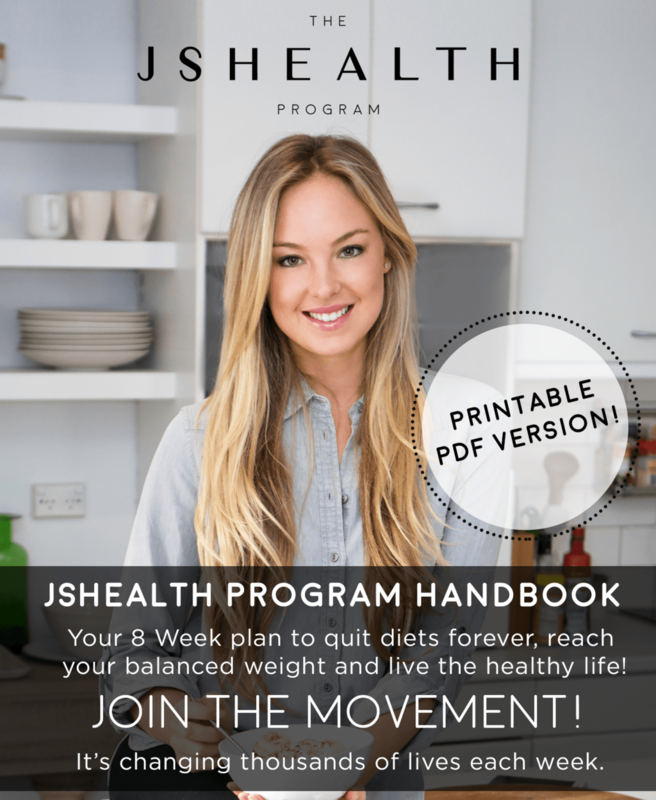 If you already have the JSHealth program, there is content you have already seen. However it’s now in a more particle and digestible format. © 2018 JSHEALTH Pty Ltd | All Rights Reserved.